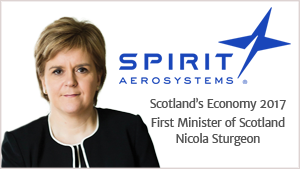 This is a transcript of the speech given by Scotland's First Minister, Nicola Sturgeon, on Scotland’s economy given at Spirit Aerosystems in Prestwick. Spirit AeroSystems design and build aerostructures for both commercial and defense customers. Their core products include fuselages, pylons, nacelles and wing components. They focus on affordable, innovative composite and aluminum manufacturing solutions to support customers around the globe. The speech begins with an account of where our economy sits at present - and goes on to highlight the massive opportunities that are there for Scottish invention and innovation to embrace going forward. New initatives, support packages and forward planning proposals from the Scottish Government are revealed in the speech. This is a report by Channel 4 and exposes yet another Conservative breach of the rules during an election. Hidden filming highlights the players involved and the methods used to cold call voters in marginal seats during the 2017 snap election. The practices deployed were underhand at best and were blatantly illegal in many cases - especially during the day of polling when the Call Centre featured in the report used paid employees to telephone canvas on behalf of specific (and named) Conservative candidates. 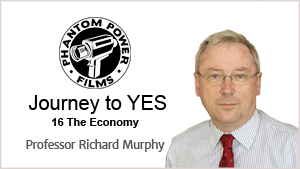 Instalment 16 in the "Journey to Yes" series interviews Professor Richard Murphy, former Chartered Accountant and Professor of Practice in International Political Economy at the City University of London. He describes in detail the essential ground rules required for a successful Independence Campaign. He recognises the unique position Scotland occupies as a legitimate state within the UK and highlights the considerable benefits that would come with full independence. 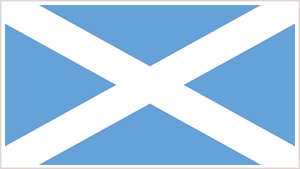 The Flag of Scotland (Scottish Gaelic: bratach na h-Alba; Scots: Banner o Scotland), also known as St Andrew's Cross or the Saltire, is the national flag of Scotland. 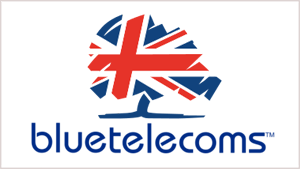 As the national flag, the Saltire, rather than the Royal Standard of Scotland (also known as the Lion Rampant), is the correct flag for all individuals and corporate bodies to fly. It is also, where possible, flown from Scottish Government buildings every day from 8am until sunset, with certain exceptions. Legend has it that the flag, the oldest in Europe and the Commonwealth, originated in a battle fought close by the East Lothian village of Athelstaneford. The date of this conflict is believed to have been 832A.D., almost 1,200 years ago. All you need to know about the Scottish Local Election voting system. There are currently 32 Regional Authorities, also known as Local Councils. Every 5 years, we elect our representatives (Councillors) to these Councils by the Single Transferable Vote System (STV). 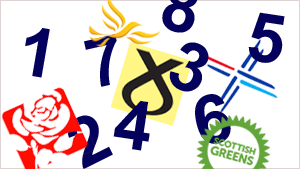 The STV system is designed to reflect the order of preference Voters place on the Candidates who stand for election. This is a system that is designed to allow more than one Candidate to be elected in a fair and representative way. Behind the scenes (at the counting stage) the process can become increasingly complex - but as far as the Voter is concerned, casting their vote is fairly easy to understand. This short article attempts to demystify the STV system and includes an easy to follow video which demonstrates the main mechanisms of the system.